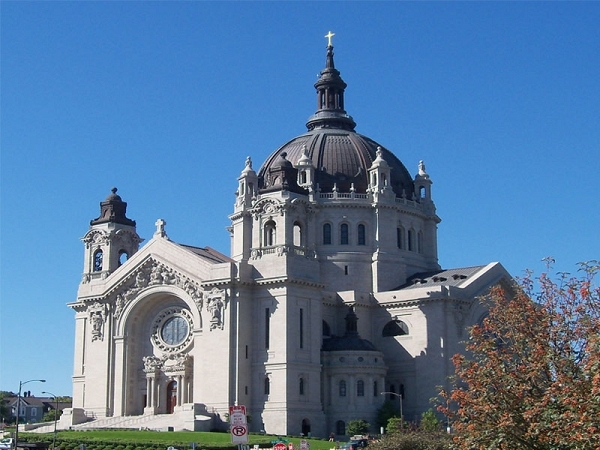 The Saint Paul Skyway is among the largest in the world! 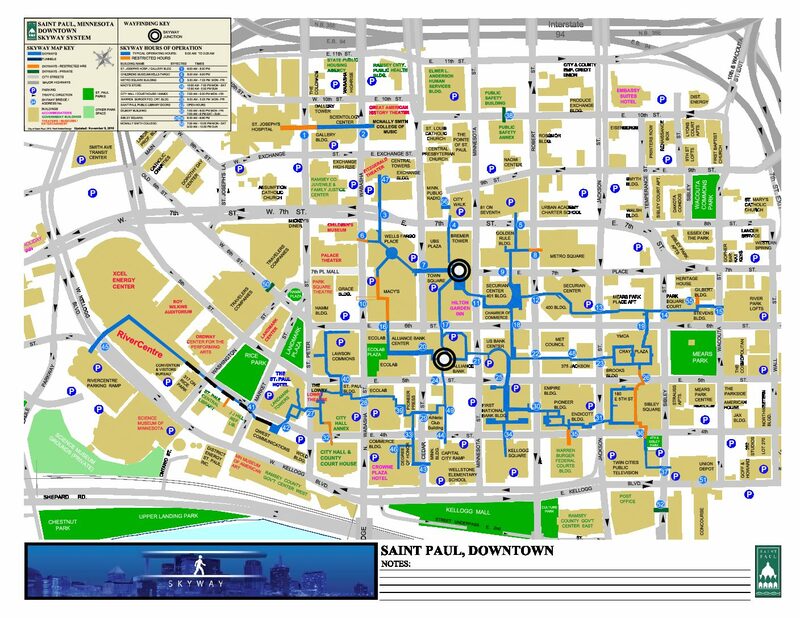 If you’re planning a trip to St. Paul, get a skyway map and familiarize yourself with the city’s pedestrian transportation system. 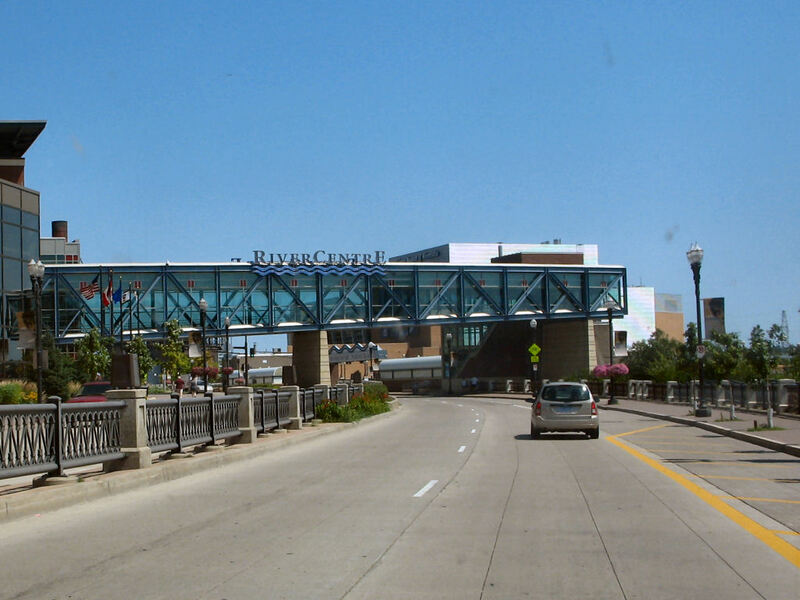 The skyways, located in both downtown St. Paul and downtown Minneapolis, are a network of linked buildings and attractions. St. Paul’s skyway system links 47 city blocks and covers five miles, making it one of the largest systems in the world. The best part about this pedestrian system is that not only do you not have to drive or take public transportation to get around but you also don’t have to brave the Minnesota cold or heat. 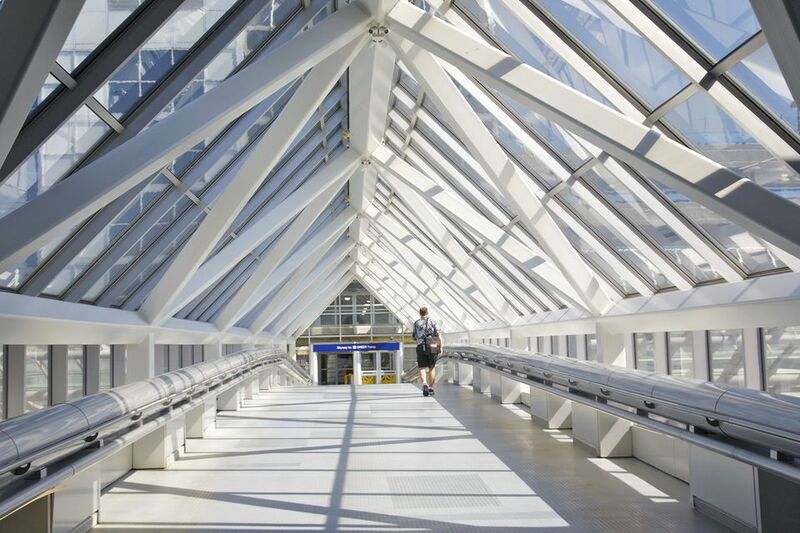 Although the glass skyway tunnels are obvious to anyone traveling downtown, getting into the system isn’t so obvious. Some buildings are marked with “Skyway Connection” on their doors, but it’s assumed that you’re already familiar with the system. To enter a skyway, just go inside any building that has a tunnel and follows the markings to the second-floor entrance. One of the easiest ways to get into Skyway is to just follow the rush hour and lunchtime crowds. Navigating the St. Paul skyway system can be challenging. There are only a few signs and fewer maps. Getting disorientated in the skyways is easy because many office buildings and tunnels look the same. Plus with all the distracting shopping malls and attractions, it’s even easier to get lost if you don’t know the system. 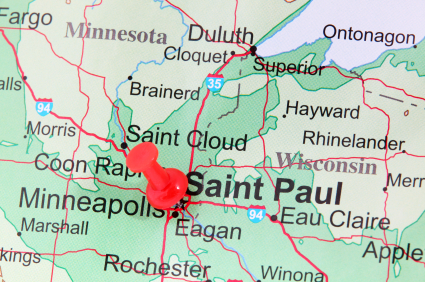 A St. Paul Skyway map is an essential piece of equipment. The St. Paul skyway is slightly easier to navigate than the Minneapolis system because it’s smaller and there are more skyway maps dotted about the system. The St. Paul visitors’ magazine features a downtown and skyway map and can be picked up for free at hotels and major buildings. Until you get your hands on one, study this map of the St. Paul Skyway System. 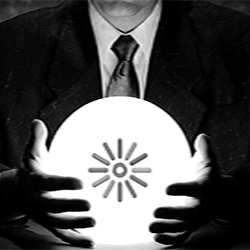 When Are the Skyways Open? The city of St. Paul owns the skyways and sets the hours for the system. Most of St. Paul’s skyways are open from 6 a.m. until 2 a.m. However, some may close anywhere from 7 p.m. to midnight. Now that you’re somewhat familiar with how the system works, you can easily navigate to some of the city’s best attractions.